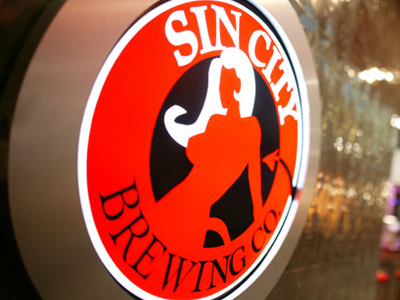 Set aside the shopping and gambling and step in to Sin City Brewing Co. to quench your thirst. This microbrewery offers beers exclusive to Las Vegas. Imbibe on one of the specialty microbrews or enjoy a domestic beer; whichever you prefer, it will take the edge off of a hectic day. The beers are brewed in small batches using traditional methods, premium materials and a strict adherence to the Rheinheitsgebot, the 1516 German beer purity law that differentiates Sin City beers from the big guys. There are always four seasonal custom brews on tap. Stop in the retail shop for a line of exclusive gift items.